Developing the capabilities of the NSW Health workforce remained the primary focus of the Health Education and Training Institute, which developed and delivered new, contemporary learning opportunities that were relevant, innovative and responsive to the changing needs of the NSW Health workforce. HETI Higher Education celebrated its first graduation ceremony, awarding 60 Certificates, Diplomas and Master’s degrees in Psychiatric Medicine and Applied Mental Health Studies. We awarded more than 230 postgraduate scholarships and 1343 undergraduate scholarships and placement grants to nursing and midwifery staff; together with 806 scholarships and grants for rural allied health services. 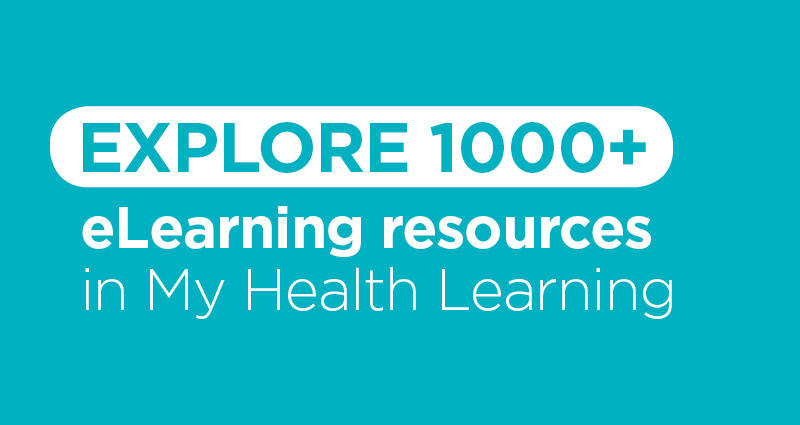 Publishing 170 new digital learning resources through My Health Learning. Filling 999 medical intern positions. Recruiting 20 Aboriginal medical interns, plus filling 124 rural and 261 regional medical intern positions. Placing 31 trainees into advanced skilled training positions through the NSW Rural Generalist Medical Training Program (RGTP), providing a supported pathway to a career as a rural GP, including through a new Emergency Medicine stream. New Guardianship training contributed to a 67 percent reduction in patient hospital stays – with 510 participants completing the online program. HETI’s new e-journal, Health Education in Practice: Journal of Research for Professional Learning was launched at the inaugural Health Education in Practice Symposium. The Next Generation of Leaders and Managers pilot program progressed, with 26 participants achieving their Diplomas of Leadership and Management. Delivering the NSW Health Senior Executive Development Program to a second cohort of 20 senior staff. 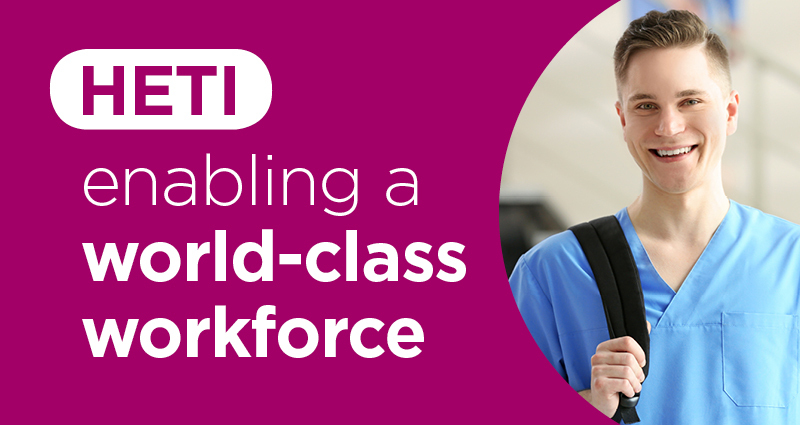 HETI’s work in supporting NSW Health staff to harness CORE Values was recognised. HETI was a finalist in the 2017 NSW Health Awards, and a further 4065 participants completed our CORE Chat programs. A record 300-plus delegates attended HETI’s Sixth Rural Health and Research Congress, cementing its place as a peak event in the health care calendar. 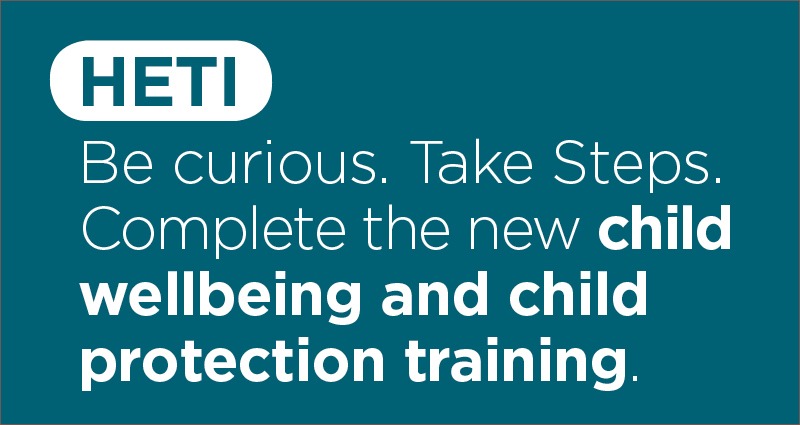 Rounding out another successful year, HETI completed widespread consultation and finalised its strategic plan, setting our direction through to 2020. The plan focuses on three key areas: life-long learning opportunities for the health workforce; access to high-quality education and training; and supporting our staff through implementation of contemporary business practices. Audited financial statements for the Health Education and Training Institute for the 2016-17 financial year can be accessed via the NSW Health website.